But over the past six months and the continuous massacres of Yemeni civiians, the last being the coldblooded murder of 135 people attending a wedding in Mocha, of whom most were women and chidren, military logic seems to be the last thing in the minds of Saudi military strategists. These attacks seem to a clear case of man’s inhumanity to man – a clear case of unadulterated unforgivable arrogance, uncultured chauvinism and unforgivable barbarity. 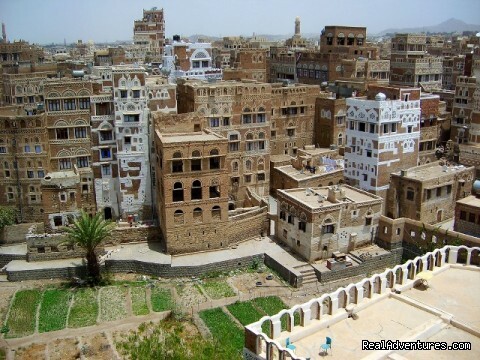 More than any other place in this world I dwelt in or visited in my life, Sana’a is perhaps the location that most infuenced my life. Yemen: Ansarullah victories and Saudi barbarism. ← Conversations from Yemen: When your prayers are answered.